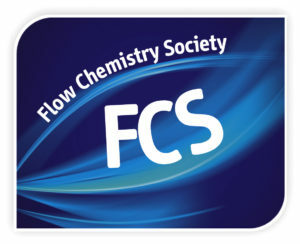 Vapourtec will be demonstrating their easy-MedChem flow chemistry system and the SF-10 reagent pump at the 24th annual review meeting ‘Emerging Concepts and Techniques in Organic Synthesis’ at SCI, London on 6th December 2017. 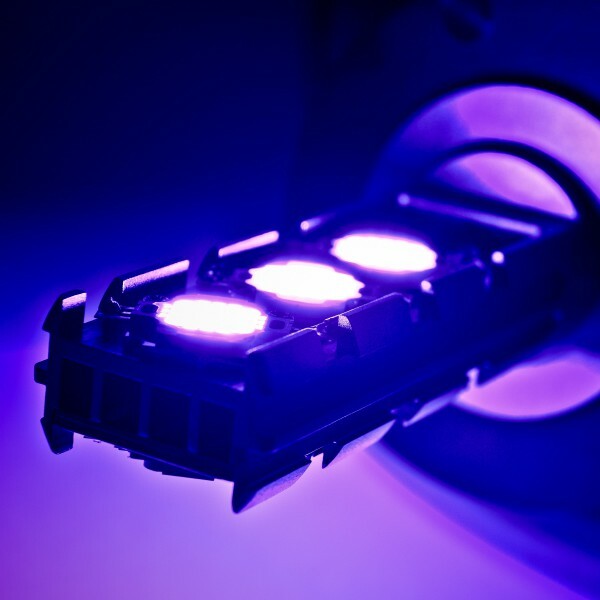 Professor Ley’s group at the University of Cambridge have demonstrated how the UV-150 photoreactor can be used to generate versatile, but notoriously difficult to handle non-stabilised diazo compounds in a safe and straightforward continuous flow reaction. 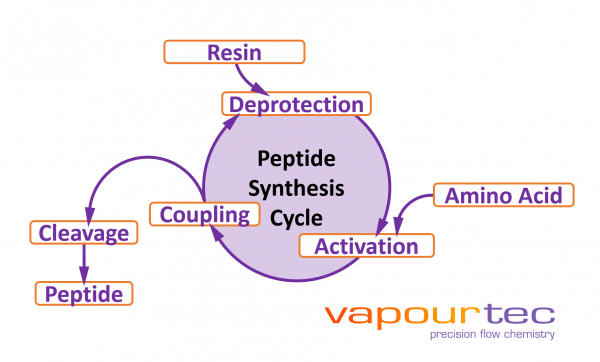 Vapourtec are launching an 8-part series of videos that show a broad range of reactions being performed using our products in our own laboratory. 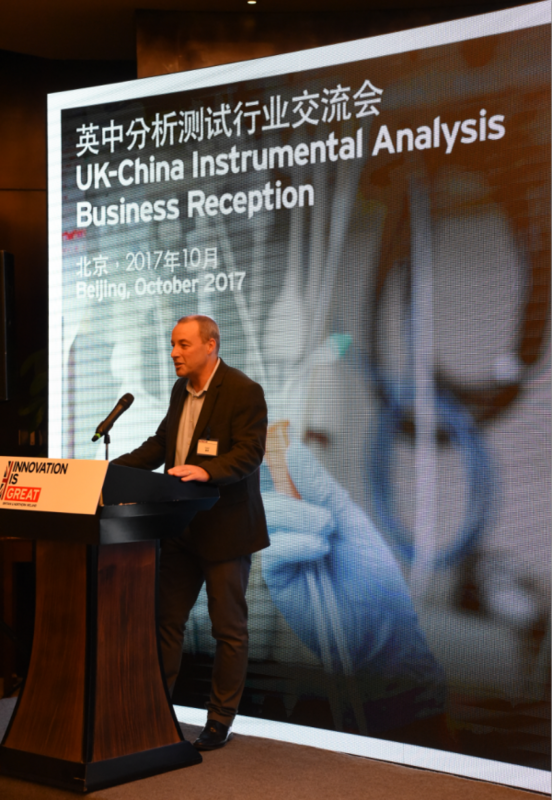 Vapourtec MD Duncan Guthrie delivered a talk about the company’s involvement in pioneering flow chemistry research at the UK-China Life Sciences business reception in Beijing. Vapourtec will be exhibiting at the event alongside their Hungarian distribution partner Lab-Comp Kft. 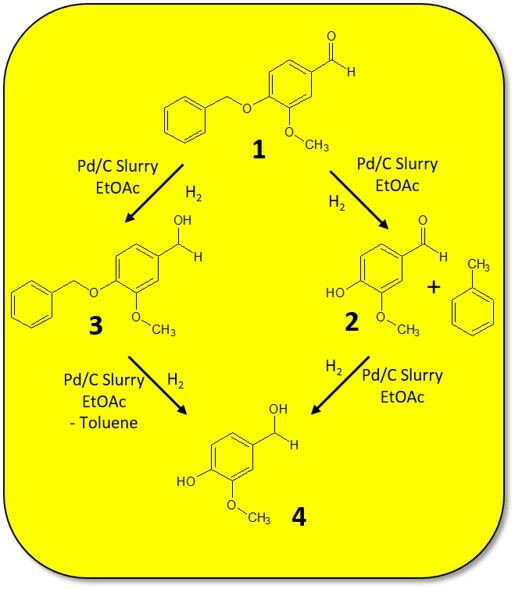 Brocklehurst et al., from the Synthesis and Technologies group at Novartis, demonstrate how Vapourtec R-Series can be used to generate and react highly unstable reagent MSH. 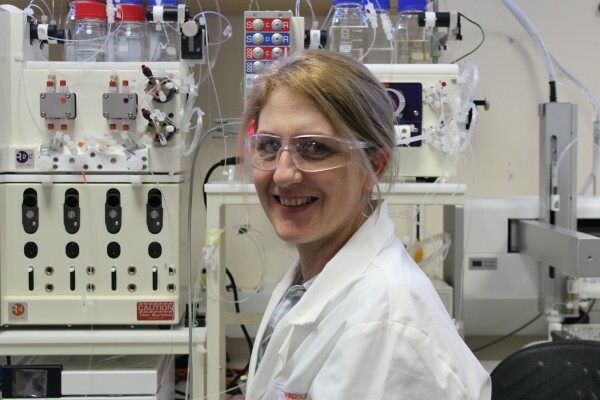 As part of our continuing focus to develop efficient yet straightforward methods for selective hydrogenation in flow, Vapourtec have teamed up with Innovate UK award winners Stoli Catalysts Ltd to demonstrate their recently developed range of catalyst coated reactors for flow chemistry applications. 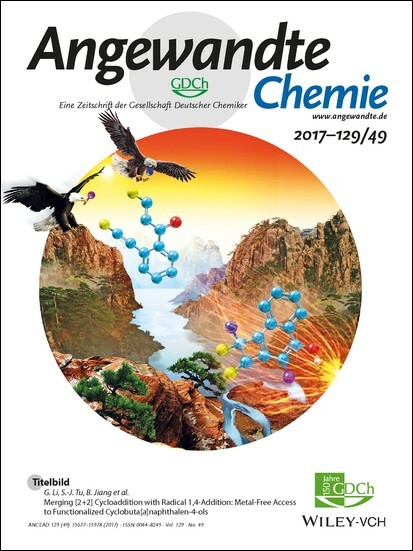 Grignard reagents are powerful tools for forming C-C bonds, but require careful handling. 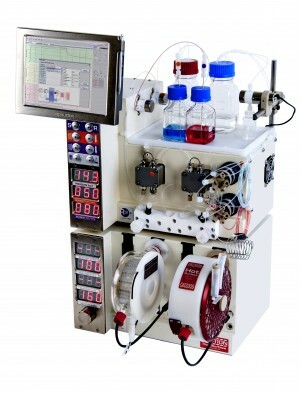 A collaboration between the Janssen Research Group and Universidad de Castilla-La Mancha has used a Vapourtec R-series to overcome the challenges of their formation and use. 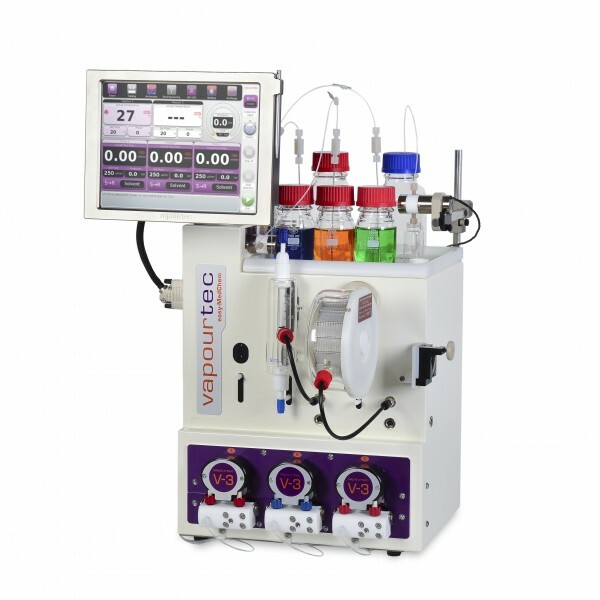 By developing a continuous flow protocol for the in-situ production of Grignard reagents in continuous flow, reagents are produced as needed and under the safety and control of the Vapourtec system. 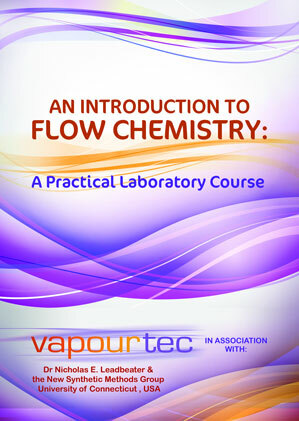 Flow chemistry engineering specialists Vapourtec have hit the notable landmark, having been cited in 250 peer reviewed publications. 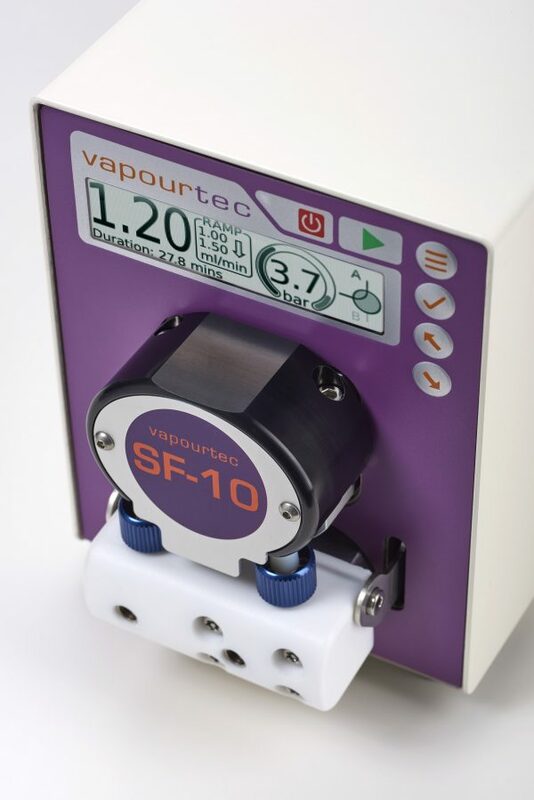 The powerful combination of the Vapourtec E-series and SF-10 has made it possible to quickly achieve the selective hydrogenation. 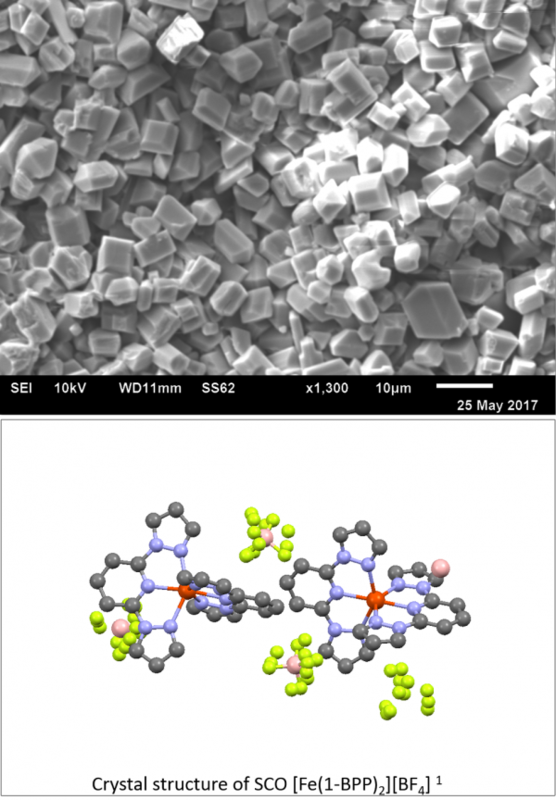 Crystallisations using flow chemistry. 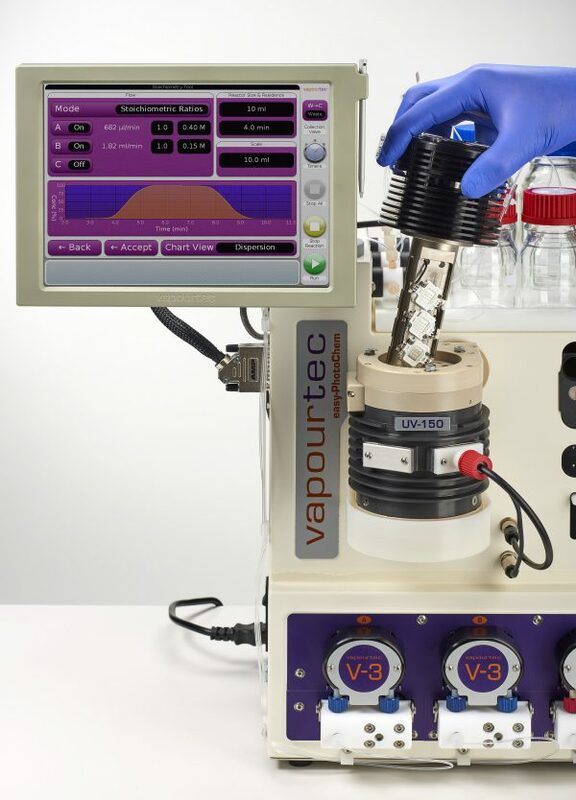 Vapourtec share the latest results from their collaboration with Chick Wilson’s Group Bath University, UK. 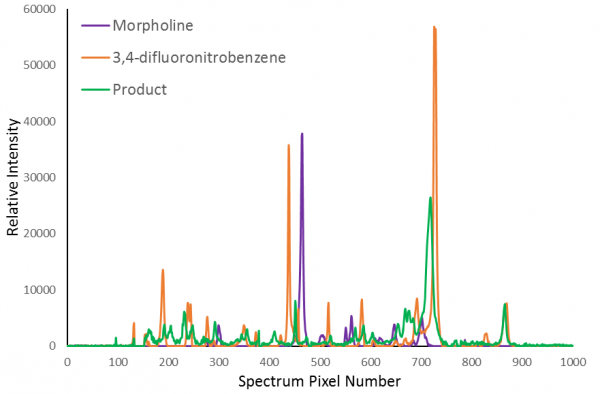 Vapourtec’s booth (N100) at the forthcoming Chemspec Europe event in Munich will be a hive of activity with new flow chemistry innovations showcased. 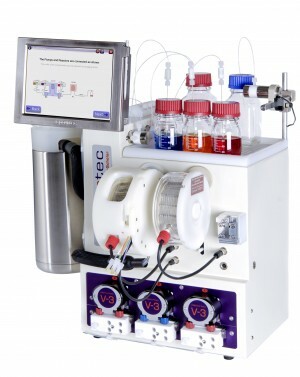 At Vapourtec we have seen the growing need for real time continuous reaction analysis and monitoring in flow chemistry. 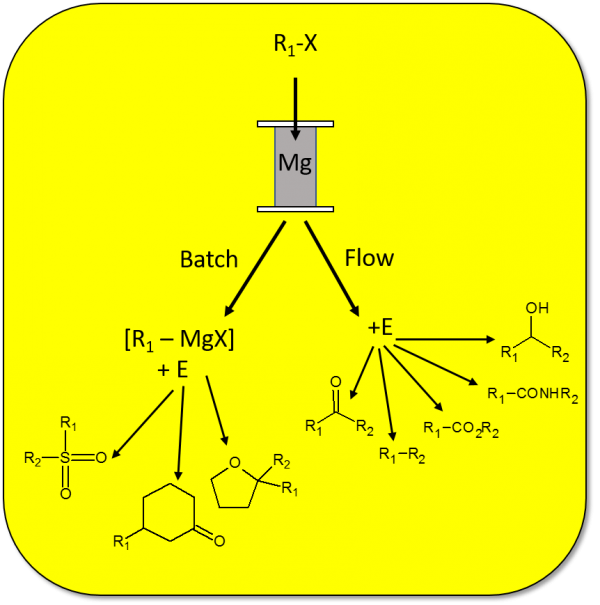 This was a key theme at the 8th Symposium on Continuous Flow Reactor Technology for Industrial Applications held in Delft in 2016, and many of our customers have asked what techniques are available to use with the Vapourtec flow reactor platform. 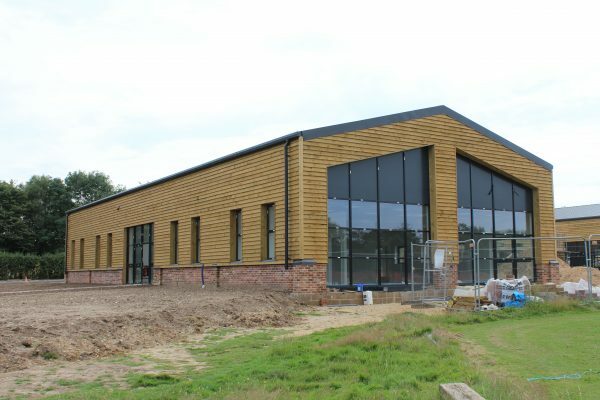 Specialist flow chemistry engineering firm Vapourtec is gearing up for continued growth with a new, enlarged headquarters due to open in the summer. 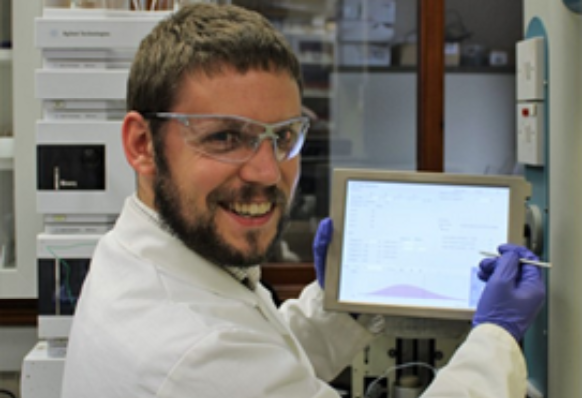 Vapourtec’s Dr Ryan Skilton will be one of four flow chemistry experts scheduled to present a seminar at the forthcoming 1st Masterclass NiceFlow (7th April, Université Nice Sophia Antipolis Faculty of Sciences). 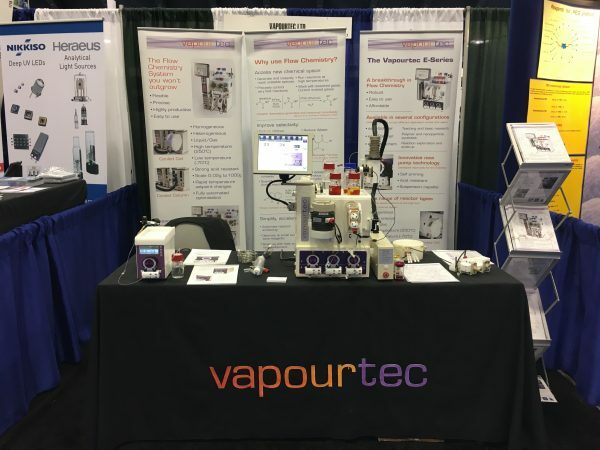 Vapourtec presented its latest flow chemistry innovations at the recent 253rd American Chemical Society (ACS) National Meeting & Expo in San Francisco. The event proved a great success for Vapourtec with significant levels of interest in continuous flow photochemistry, in particular the variety of light sources available for the innovative UV-150 photochemical reactor. At Vapourtec we strive to offer the best possible customer support. 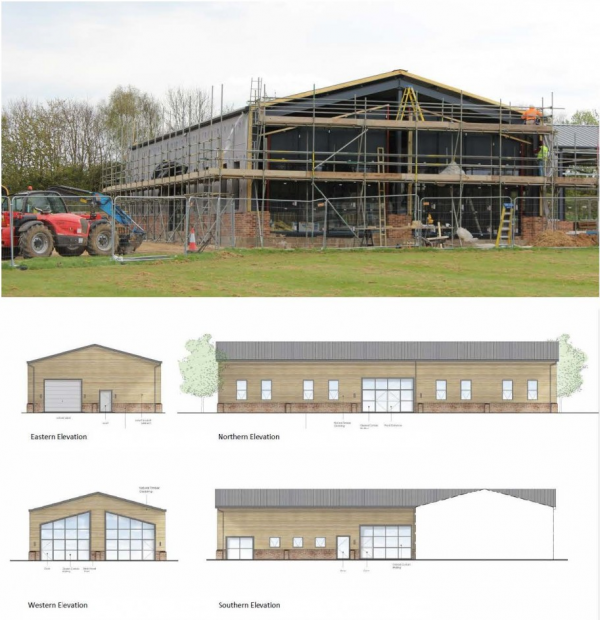 A significant step towards this objective has been a reorganisation of the service team and the appointment of Wilna Gray in December 2016 as Service Manager. 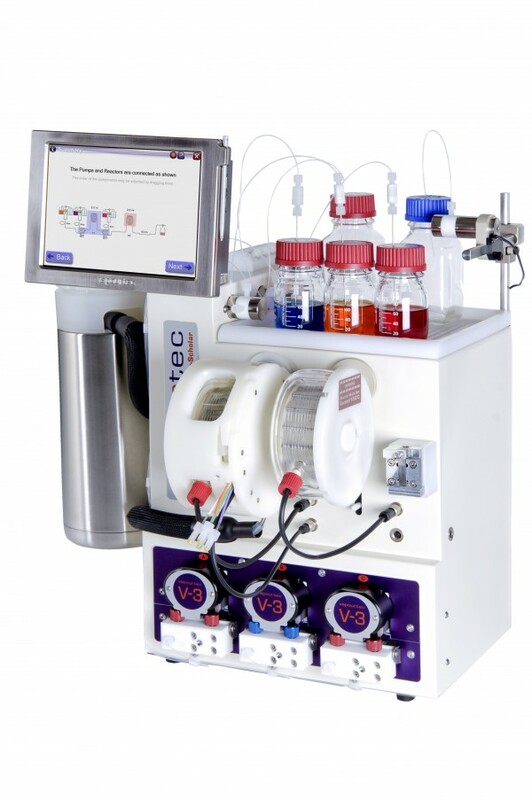 Vapourtec will be showcasing their E-Series flow chemistry system together with the UV-150 photochemical reactor and recently launched SF-10 lab pump at the forthcoming PITTCON Analytical Chemistry and Applied Spectroscopy Conference and Expo (Chicago, March 5-9). Please visit the full article for more information. Vapourtec has recently secured its latest distribution agreement with Budapest-based chemistry specialists Lab-Comp opening up new markets across central and eastern Europe. Founded in 1989, Lab-Comp focuses on supplying general and specialist laboratory equipment to commercial and academic institutions across Hungary and the region.